How to Add Spotify Music to VSDC Free Video Editor? 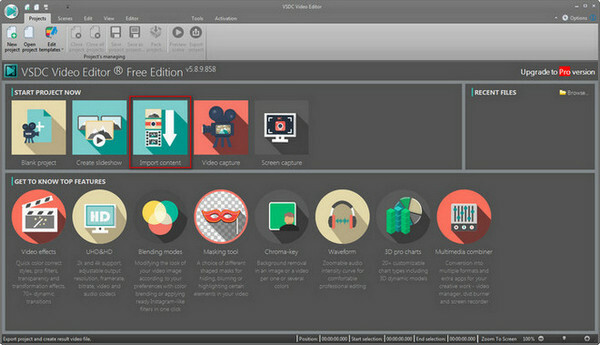 VSDC Free Video Editor is a feature-packed non-linear video editing suite for Windows users. With the rich functions and non-linear feature, VSDC Free Video Editor competes with even more expensive editing software. After the footage is ready, it is time to add a soundtrack or sound effects and adjust audio levels, because adding audio effects makes your movie feel more like a cohesive project. 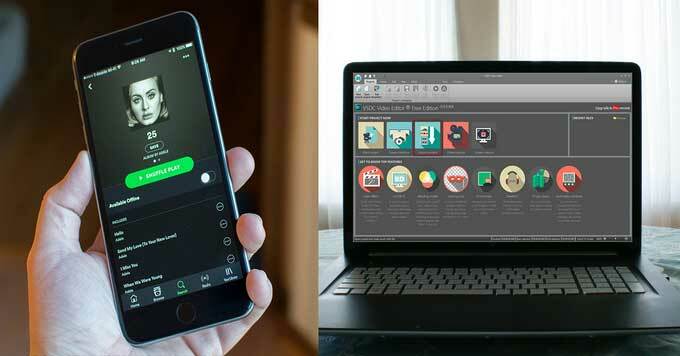 As for soundtrack, you can select a band of music files stored on your local drive, but if you have moved to streaming music like Spotify, you may encounter DRM restrictions which prevent you from adding a song to your video or audio project. Maybe you tried downloading a track from Spotify music to use as a soundtrack in VSDC Free Video Editor but were told the song was DRM-protected and can't be used. How to add Spotify music to VSDC Free Video Editor as the soundtrack of your video and audio project or photo slideshow? 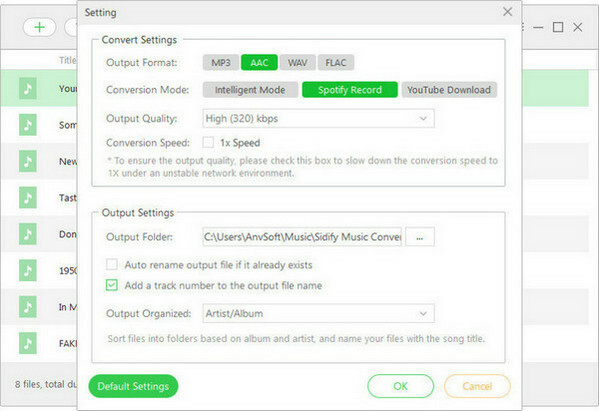 All you need to do is using Spotify Music Converter to download Spotify music or playlist to unprotected audio files supported by VSDC Free Video Editor, such as MP3, WAV, WMA, and FLAC. Now, let’s show you the tutorial on how to download Spotify music to MP3 and add downloaded Spotify music to VSDC Free Video Editor without any restriction. 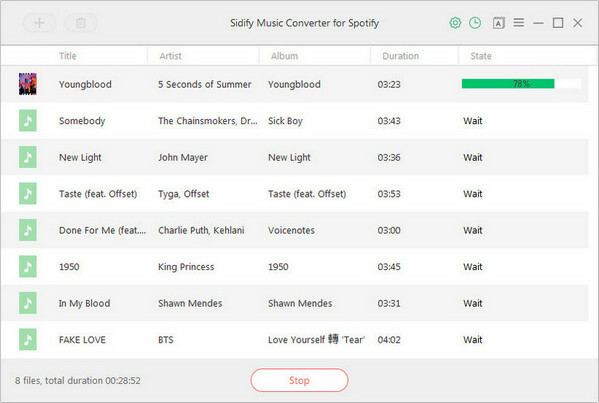 Launch Sidify Music Converter for Spotify after you successfully install it on your PC. And Spotify app will be opened automatically. Click "+" icon or "Click Here to Add Audio" on the main interface and an adding window will pop up to indicate you adding Spotify music. 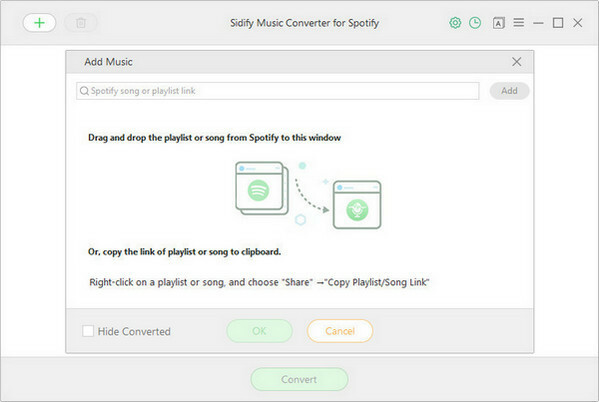 You can copy Spotify song or playlist link to the clipboard, or drag & drop song or playlist from Spotify to Sidify Music Converter for Spotify directly. After Spotify Music Converter analyzing the link successfully, you can click "OK" to check the Spotify music or playlists you added. Click on button and a setting window will pop up to let you choose the output format, output path, output quality and conversion mode. Here you can choose MP3, AAC, WAV or FLAC as the output format, and audio quality up to 320 kbps. 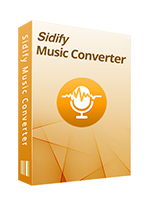 Tips: Sidify Music Converter for Spotify supports saving the output audio into organized folder as Artist, Album, Artist/Album or Album/Artist. Otherwise, the converted audios will be saved into one folder automatically. 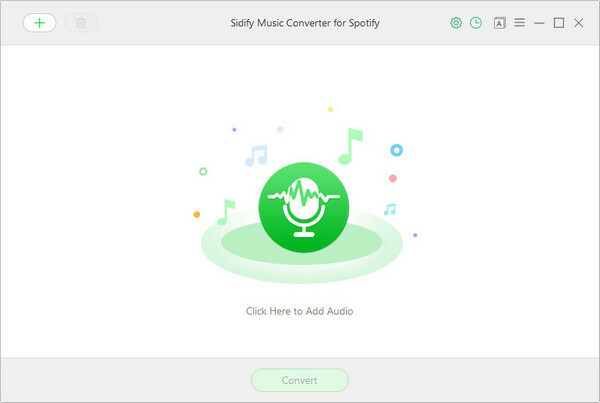 Click on "Convert" button to start converting Spotify songs or playlists. After the conversion completed, you can click icon to check the conversion history. 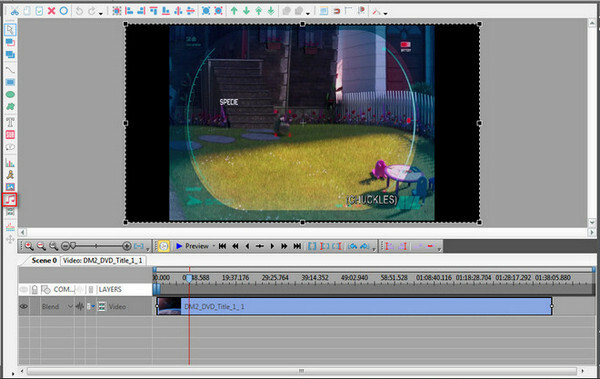 Launch VSDC Free Video Editor on your PC and click "Import Content" to add videos or images you want to edit. Then click on as shown in the first image and browse your local drive for the converted Apple Music songs which you want to add and then click open to add your audio to your timeline. Now, you can make full use of the editing features of VSDC Video Editor to make your masterpiece and share it to social networks like Facebook, YouTube, Instagram, Twitter and Vimeo.